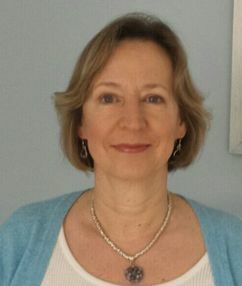 I am an experienced BACP Accredited counsellor practising in Wadhurst. I believe that talking through difficulties with a trained professional in a safe and confidential place is helpful. I am non-judgemental and by working together, offering a mix of support and gentle challenge aim to encourage clients to find a way forward by considering their options and own potential. My approach is person-centred, believing that clients are the experts in their own lives and that with the right support and encouragement they have the capacity to change. Additionally I incorporate CBT techniques in order to help focus on specific problems, especially in short-term work. I offer an initial 50 minute consultation at a reduced rate of £35. This gives you an opportunity to discuss whether counselling would be suitable for you at the moment.